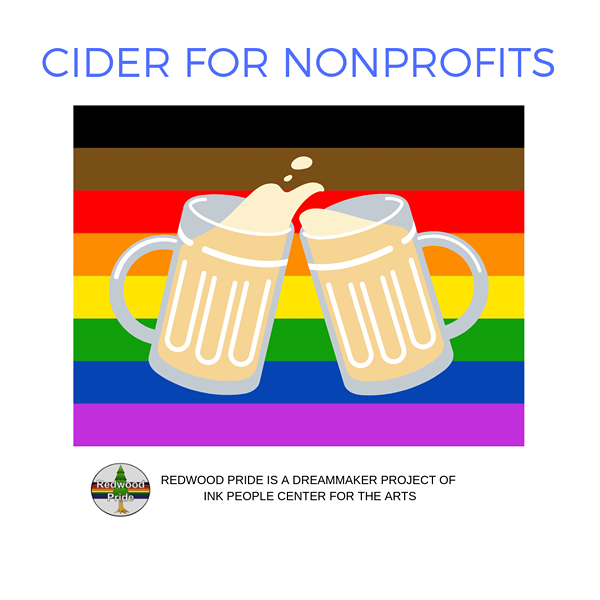 September 18th The Humboldt Cider Company is hosting Redwood Pride's Cider for Nonprofits. 10% of cider sales go directly toward our Community Festival, Pride Parade, & Pride Night celebration. Come join us & quench your thirst for a good cause! Note that the event is all ages from 2 pm - 7 pm & 21+ 7 pm to 10 pm.